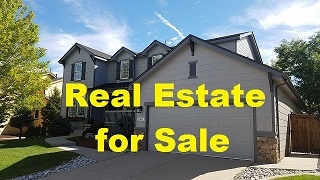 Top Real Estate Video (303) 901-7215 Advanced video advertisement for Real Estate. 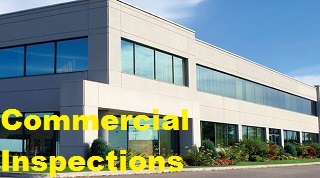 Video is the "secret sauce" that transforms boring photo spreads into interactive 3 dimensional "property trailers" increasing exposure and interest. 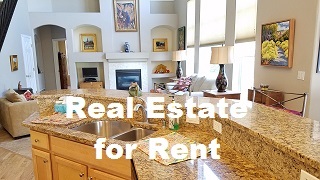 Real Estate listings that include video receive over 400% more inquiries. Over 90% of mobile video viewers share it with others. Video increases the likelihood of purchase by 170%. Videos are 12 times more likely to be shared than just links and text combined. Click the links above to find our more about each service, or keep reading for an overview. Ultra HD video available Our cameras can shoot at Ultra HD 4K video to provide absolutely eye popping footage. That's 4 times the resolution of standard HD! Instant gratification for buyers Let potential buyers video "tour" the house as soon as they discover it. We can outfit your signs with QR code riders so buyers can see the video on their smart phone. This "instant gratification" generates excitement and encourages buyers to contact you directly. Self advertise with video Once your a client, we can help you generate a 30 to 60 second self promos showing potential buyers and sellers the advanced technology your using and why they should work with you. 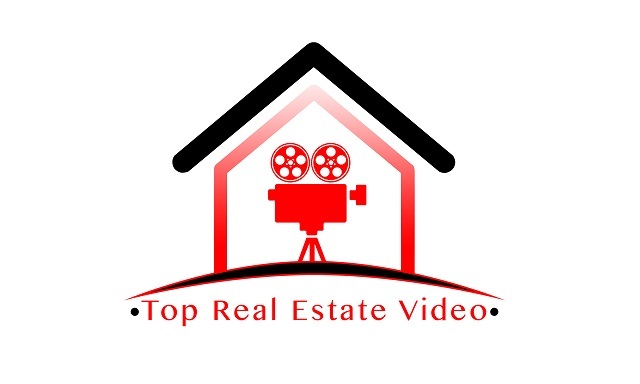 Listing appointment video Wan't to set yourself apart from the competition and increase your chances of getting the listing? Simply whip out your laptop and show an amazing video tour that's sure to impress your clients. We can even have the video "Ask for the Sale!" Copyright 2016-17 all rights reserved, TopRealEstateVideo.com.